Gregg has more than 35 years experience in commercial insurance. He enjoys the challenge of analyzing property and casualty risks for businesses and presenting them with their best option. In doing so, Gregg helps his clients prevent their risk exposure while protecting their most valuable assets. 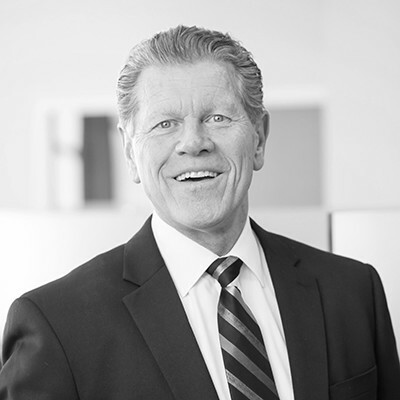 As a seasoned insurance professional, Gregg has been trained in and has experienced many different insurance functions which allows him to be an excellent resources for his clients. He wants his clients to think of him as an extension of their team and as a true partner. He would describe success as being able to identify, relate and deliver a custom solution to help meet the needs of his clients. Being able to help others through strategic analysis gives Gregg a great sense of accomplishment. Gregg is involved in several professional associations including: Duluth Builders Exchange and Arrowhead Builders Association. He is also an active member of his church and the Lions Club.